Minor update on the Kickstarters I am part of. Grim Dawn is nearing completion and is looking and playing fabulous! Check it out on Steam if you can, it's a nice ARPG with lots of custom stuff and good features. And Cyan just sent out some more promo stuff today about Obduction. This shot looks real nice! Very excite for more Myst-like adventures. Other adventure games just don't have what Myst has. I hate teal and orange. If we can get a level half as cool as Spire I will be happy. 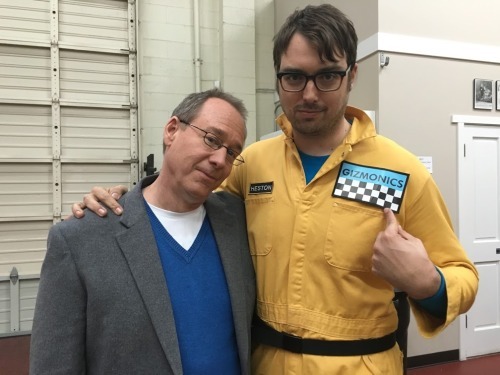 Looks like Joel Hodgson is trying to reboot the show. Sounds like he's the only one of the original cast involved. New bot voices are okay, Crow's is passable but Servo's is weird and not very similar to the old one which is a shame because Kevin's Murphy's voice is very unique and funny. New mad scientist (only one I guess?) is female, my guess is Felicia Day. New host is some funny young guy, word on the street says it's Jonah Ray. If I had money I would kickstart this but alas I am a child. Seems to be doing well on its own anyway. I'm really happy to see them bringing this back, but I'm not sure that we need it when we already have Rifftrax and Red Letter Media. And yeah, Servo's new voice is way off. Well that MST3K thing got the green light, so they're gonna make at least 3 episodes. The new guy is in fact Jonah Ray. Not sure how I feel about that but he seems alright. Don't know much about him, but he's from the Nerdist podcast? So there's that. MST3K is one of those things I always hear about but I've never looked into, and now I'm tired so I'll look into it some other day. But what is it exactly? Commentary on old movies, right? That was fun. 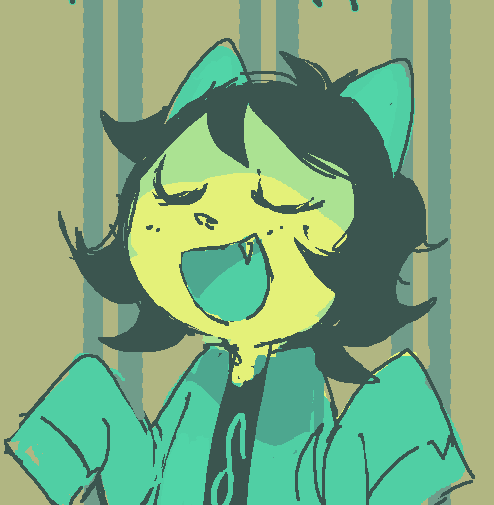 I'll check it out when I'm not EXTREMELY SWAMPED WITH WORK!! I recommend Giant Spider Invasion and Space Mutiny. PACKERS WON THE SUPER BOWL!! How dare actors make a living by appearing in commercials. Don't they realise some people feel way too strongly about brands?